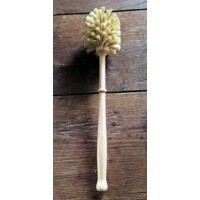 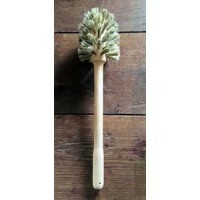 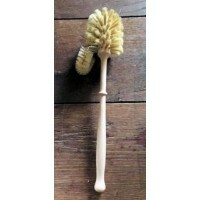 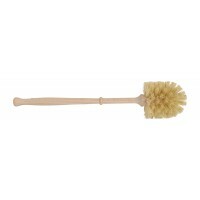 Our range of vintage toilet roll holders and traditional stiff bristle, wooden toilet brushes complement the rest of our bathrrom Classic range perfectly. 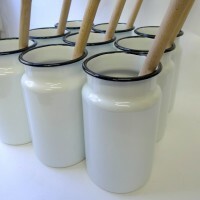 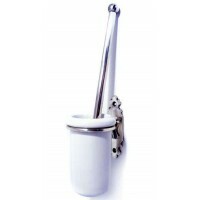 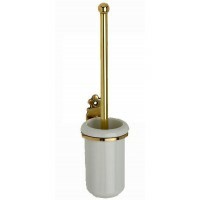 Choose from freestanding enamel pots or ceramic toilet brush holders mounted in aged silver, polished or antique brass. 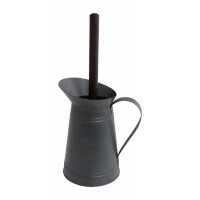 The Period Features range of vintage bathroom accessorises are carefully selected for their high-quality construction and period authenticity.